Ulan-Ude is a city in Eastern Siberia, capital of the Republic of Buryatia, with a population of 421,453 people. 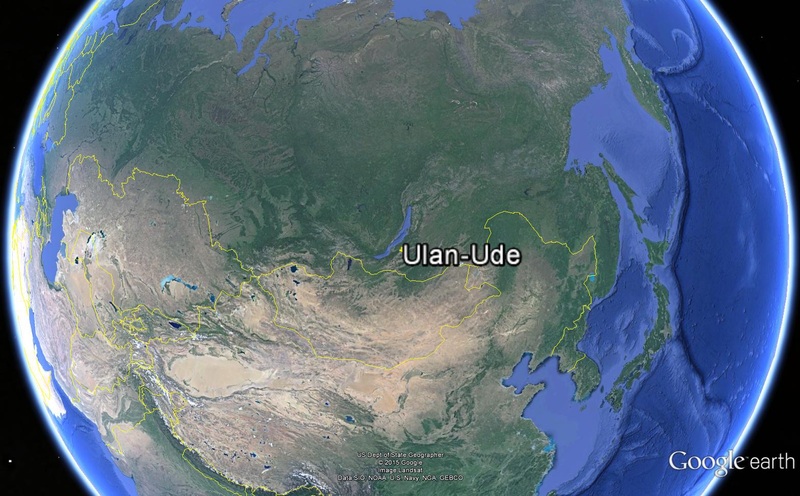 Ulan-Ude is situated in Western Transbaikal, 100 km to the east of Lake Baikal, in the Ivolgino-Uda intermountain basin, on both banks of the Selenga river, which is the main artery of Lake Baikal. The city was founded in 1666 by Russian Cossacks for collecting a tribute in furs from the local population. There are many monuments of architecture, urban construction and art in the city. 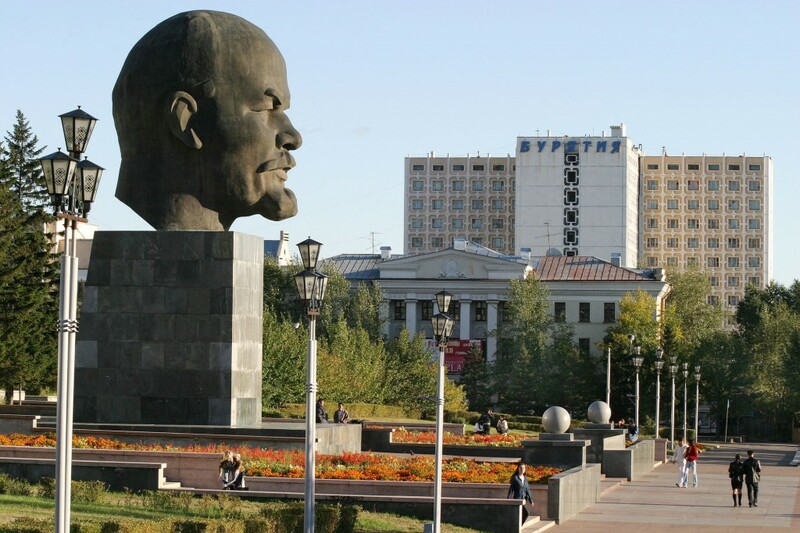 The large part of them is represented by well-preserved monuments of the 19th century architecture: houses of bourgeois and merchants, trading houses, churches, schools, and the shopping arcade at the Square of Revolution. The majority of monuments are located in the historical center of the city. 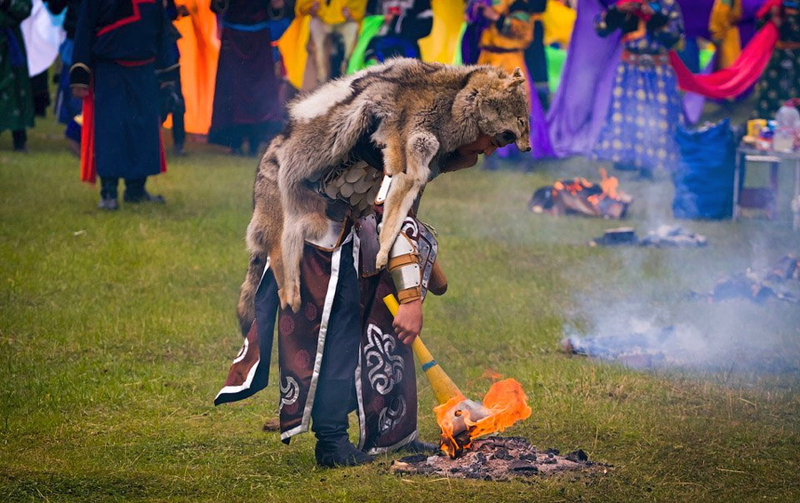 The Ethnography Museum of Transbaikal Peoples is one of Russia’s largest outdoor museums. The museum contains historical finds from the times of Xiongnu to the middle of the 20th century, including a unique collection of Siberian wooden architecture samples — more than 40 monuments of architecture. 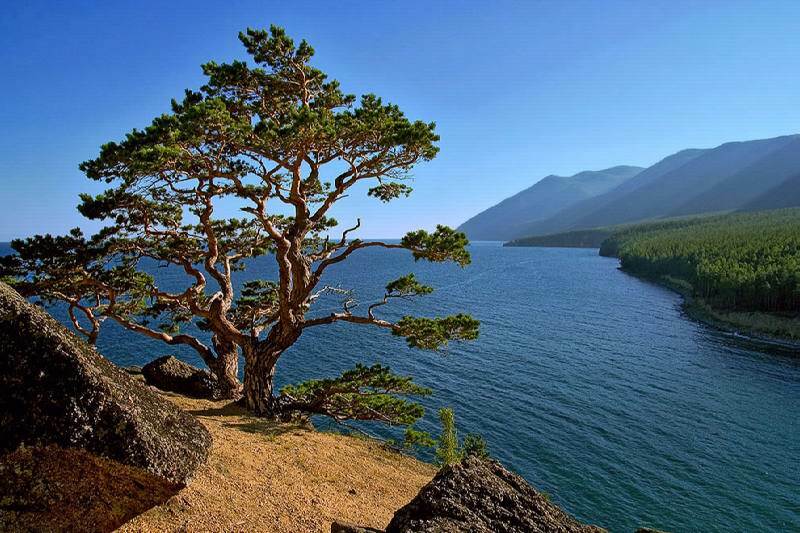 The nature of Transbaikal region is very diverse. 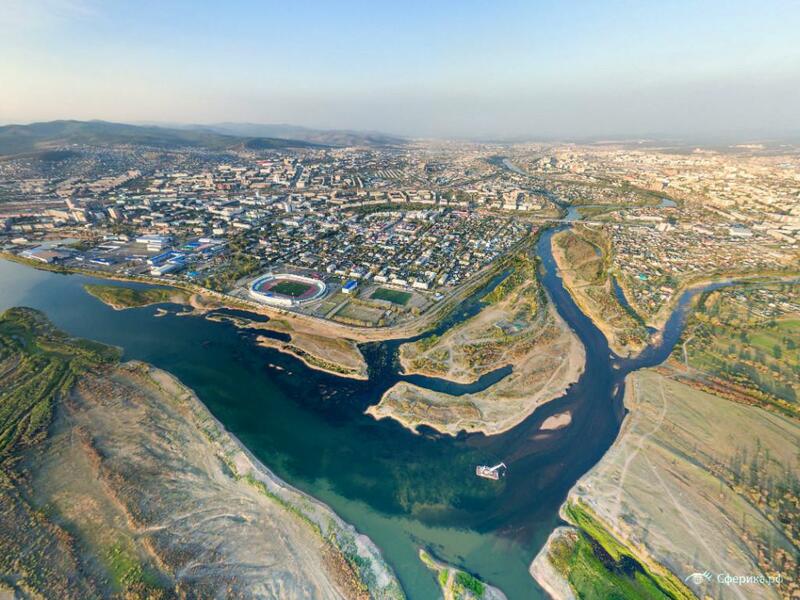 It is characterized by variety of landscapes: here, mountain tundra merges with glacial lakes, taiga and dry steppes. The most part of the territory is covered with pine-larch and spruce-fir-cedar taiga. 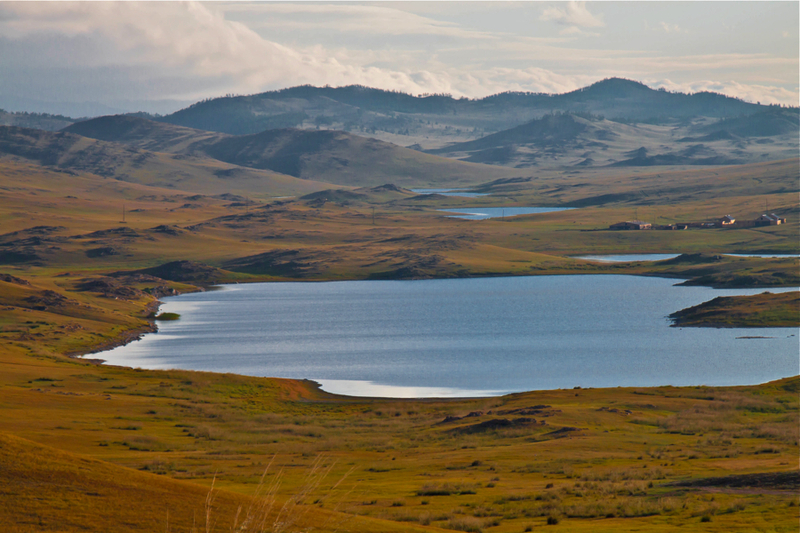 The vegetative cover of the Baikal basin is to a large extent responsible for the unique beauty of the famous landscapes surrounding Lake Baikal. A large number of relict and endemic species grow in the region. It is also rich in fresh, mineral and thermal water. There are about 35,000 lakes of different sizes, the majority of them are fresh, but in closed drainage areas salt lakes with different salinity levels are formed.